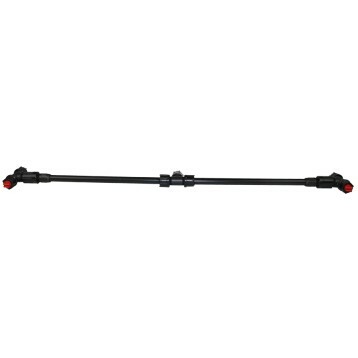 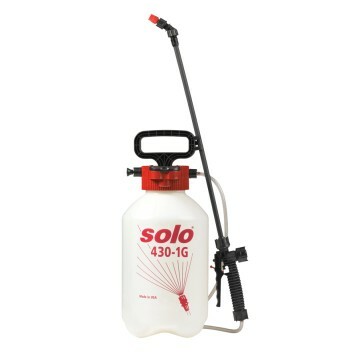 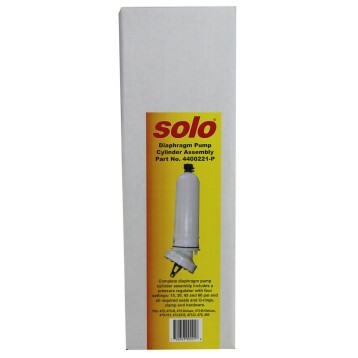 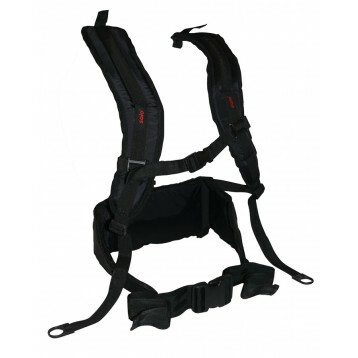 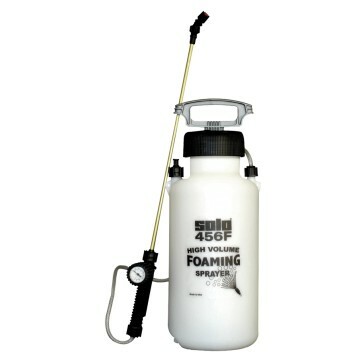 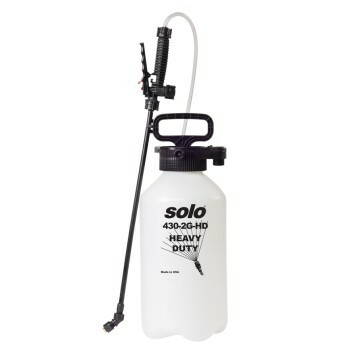 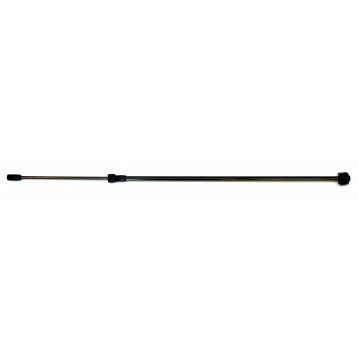 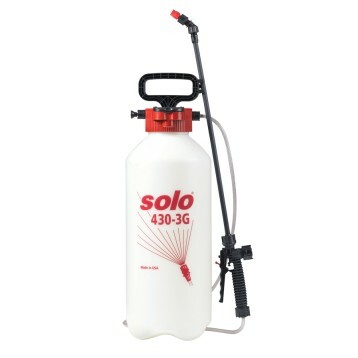 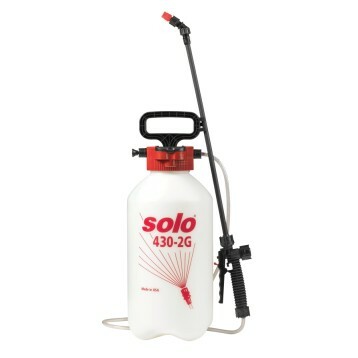 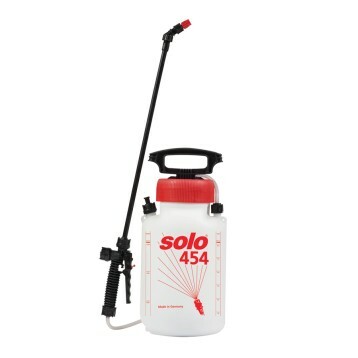 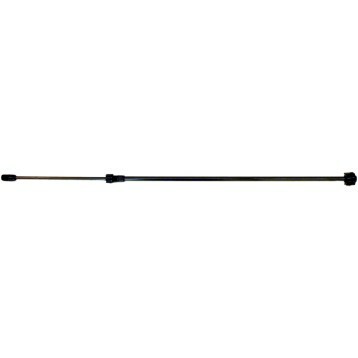 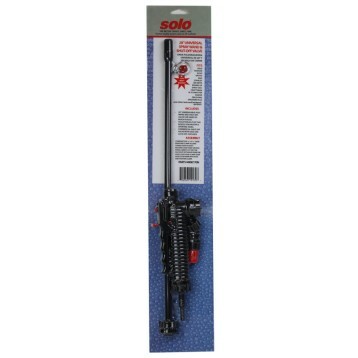 Solo handheld tank sprayers and backpack chemical sprayers are built tough and made to last. 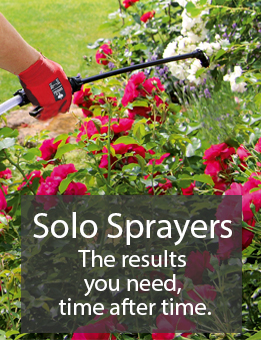 That is why they are the first choice of farmers, professional landscapers and do-it-yourselfers everywhere. 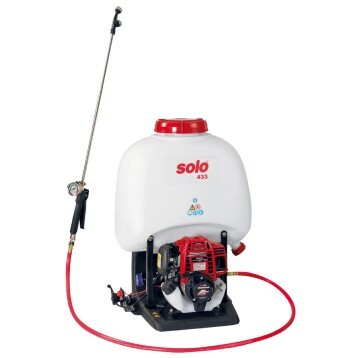 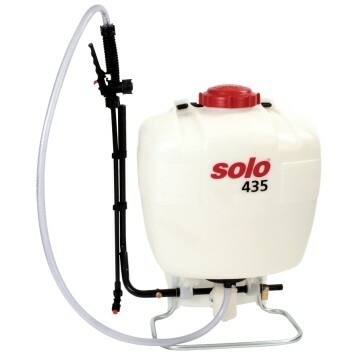 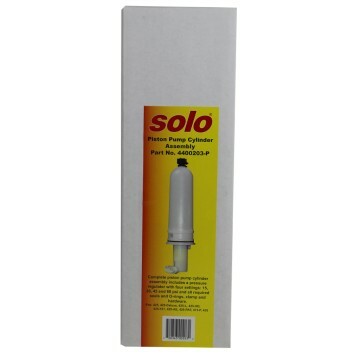 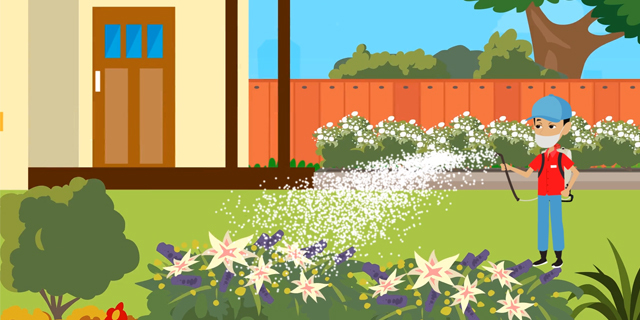 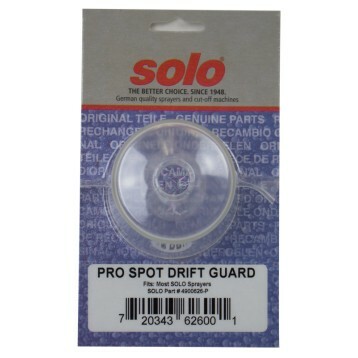 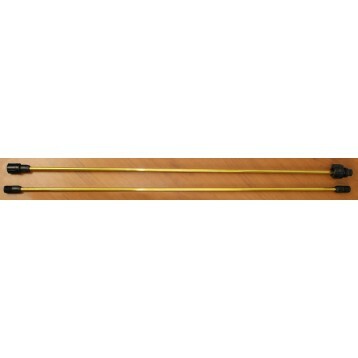 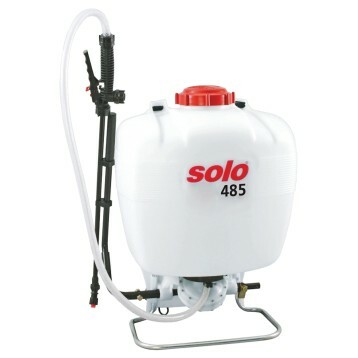 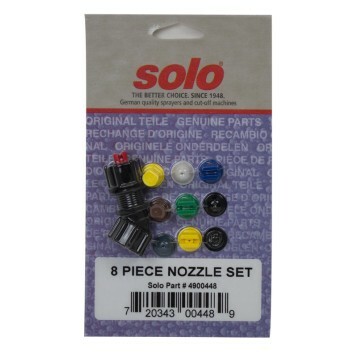 In fact, SOLO has earned global recognition for superior quality spraying equipment since 1948.